Sure, you can rent a machine or buy one, but how much of those contaminants do you think it will really get out? If it worked one-tenth as good as my state-of-the-art truck mount system, I would never have spent that money. At the same time, if you have to call in sick at work because you are sore from fighting with a carpet that is still wet long after you get better, you stand to lose more money than you could allegedly save. The “Which method is better?” trap is a game some carpet cleaners play to lure you into paying for a gimmick. Consider this: If I had just invented the world’s best carpet cleaning machine, I wouldn’t sell it to only one cleaner in each city, I would sell it to every carpet cleaner in the world. That way I would make the most money, and do the most good. So, when someone tells me that they have an “exclusive” method, I become suspicious, because I feel that if the method were so good that everybody would want it, it would be marketed to everybody. If nobody else has an “exclusive” cleaning method, it is probably because nobody else wants it. Every cleaning method has strengths and weaknesses. I can use many cleaning methods to get the best results depending on your situation. I feel that truck mounted hot water extraction is the best choice, but don’t worry about that. Together we will choose the method that will work best for your needs. Companies price in so many ways that it is hard to compare. The truth is, when we invest wisely, we get what we pay for. Call the cheapest company you can find, and I’ll wager you get a big sales pitch with a little bit of cleaning. It only makes sense that the cheapest company has to cut costs by using cheap cleaning agents, cheap cleaning equipment, and cheap personnel spending as little time as possible cleaning your carpet. Is that really going to solve all the problems I have mentioned? Of course not. You will find my prices reasonable, and my service extraordinary. Alexander’s knows you are busy! And, of course, when you want your carpet cleanednow,you don’t want to have to wait. In most cases, we can do a job either the same day or within 24 hours! Emergency jobs are welcome! Alexander’s Carpet Cleaning loves a challenge! 24 Hour Flood Service – Alexander’s will work with your insurance company to get you back to normal in the shortest possible time! 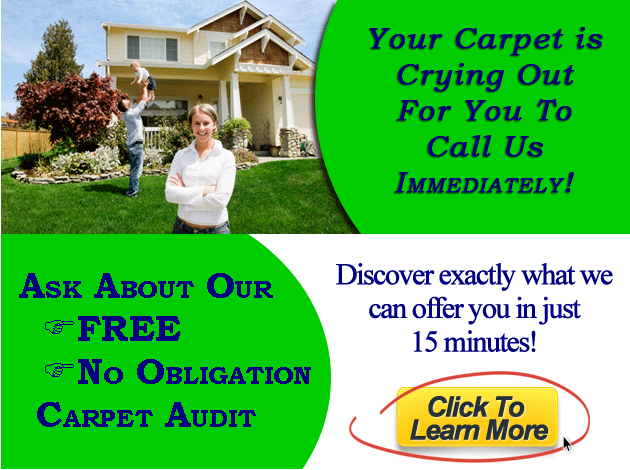 Don’t hesitate . . . . just call.